This weekend you have our full permission to give your favourite bookshop haunt a hug. 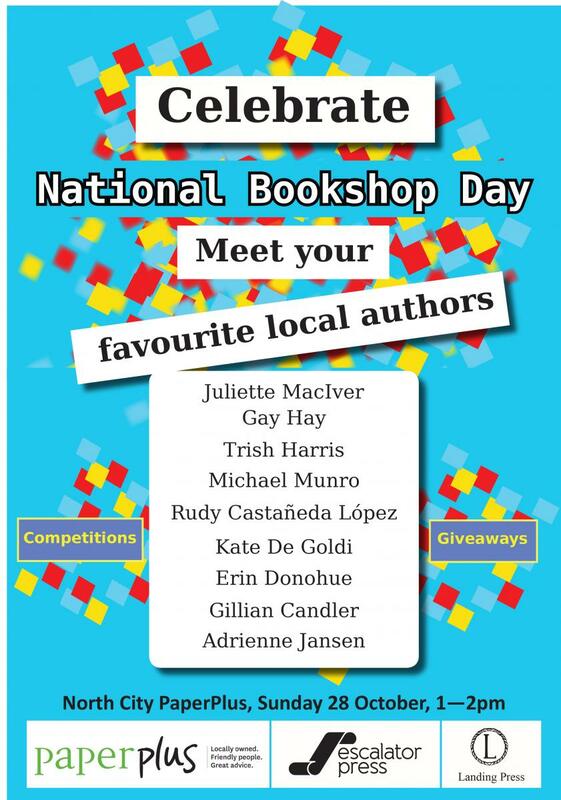 It’s National Bookshop Day and stores up and down the country are participating with all kinds of events. Head to the Booksellers website to see what is happening near you.